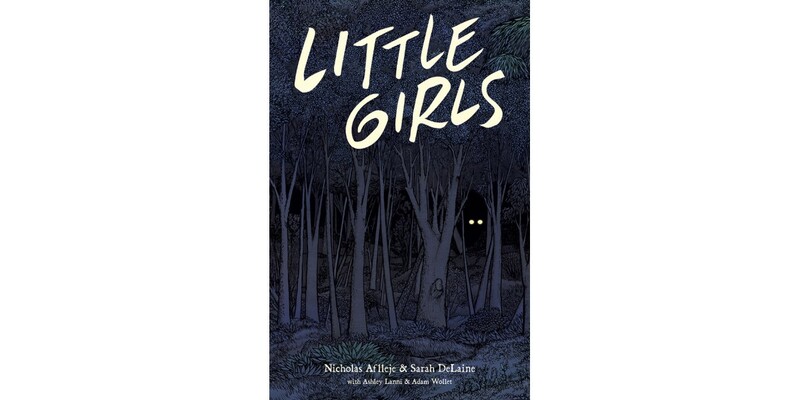 PORTLAND, OR, 9/25/2018 — Image Comics is pleased to announce an eerie, hauntingly original graphic novel, LITTLE GIRLS, by debut creators Nicholas Aflleje and Sarah DeLaine, set to hit shelves in March 2019. LITTLE GIRLS, OGN (ISBN: 978-1-5343-1059-9) hits comics shops on Wednesday, March 26th and bookstores on Tuesday April 2nd. It can be pre-ordered via Amazon, Barnes & Noble, Books-A-Million, Indiebound, and Indigo.